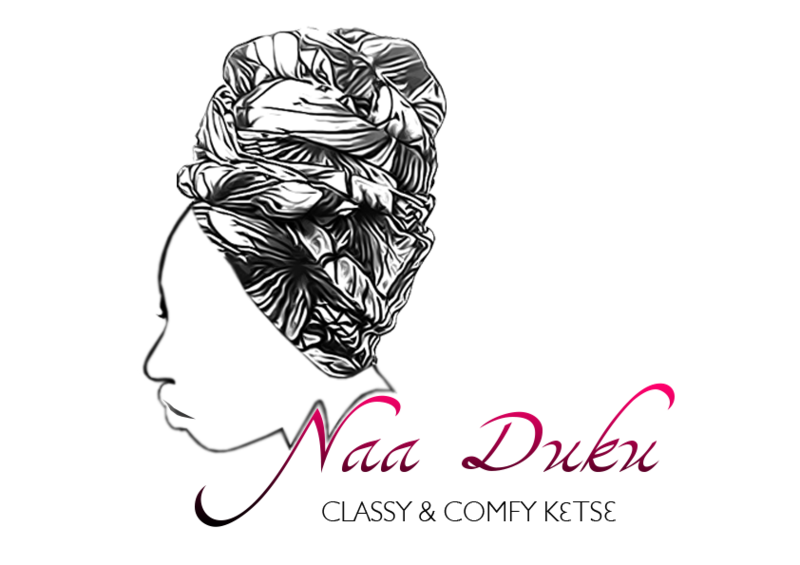 Naa Duku is a style, lifestyle and empowerment brand, that wants to inspire and empower women to shine vibrantly through African inspired headwrap styles. 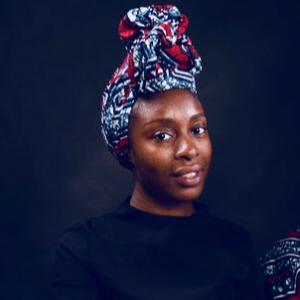 We provide practical and interactive sessions for individuals and small groups, where we talk about the ‘headwrap culture’, share our Duku experiences with other women and give step by step instructions of basic techniques. Naa Duku would like to share the connection of this Duku experience by creating different classy and comfy styles. We believe that we are all royals and therefore queens do fix each other’s crowns.